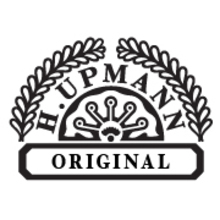 Way back in 1844, two brothers, August and Hermann Upmann started the H. Upmann brand in Havana. 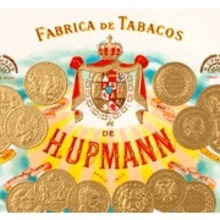 They are also acknowledged as the inventors of the cedar box as a means to store cigars. 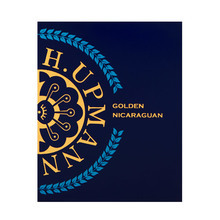 Today this company holds the honor of being one the oldest cigar brands still produced today. 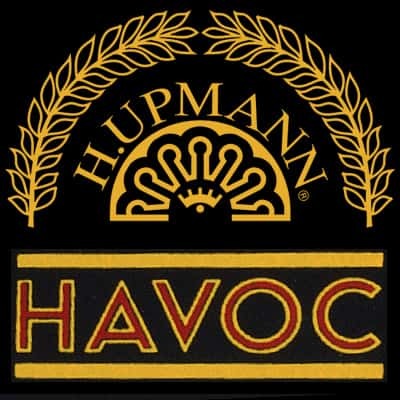 The company’s longevity is a testimony to their commitment to excellence. 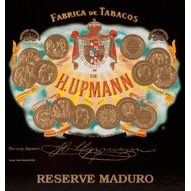 This fundamental belief has rewarded them with a long history of producing many of the top-selling blends from the Dominican Republic. 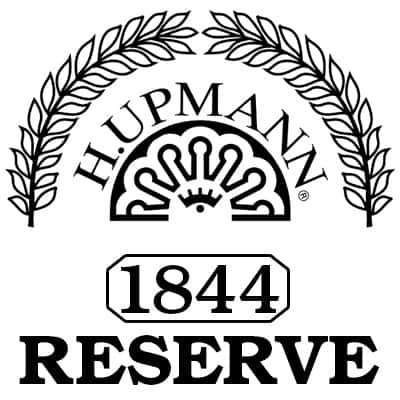 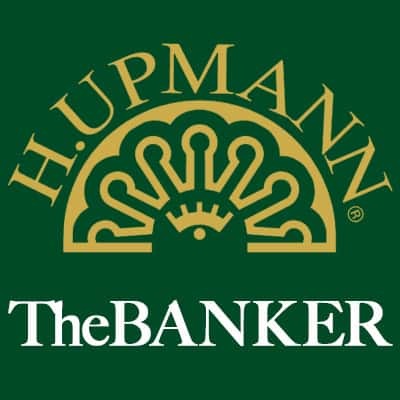 H. Upmann once known exclusively for their smooth, flavorful smokes have now added many new brand extensions to their ever-growing portfolio offering the smoker many choices of flavor and strength while still maintaining the benchmark of quality that made them famous.